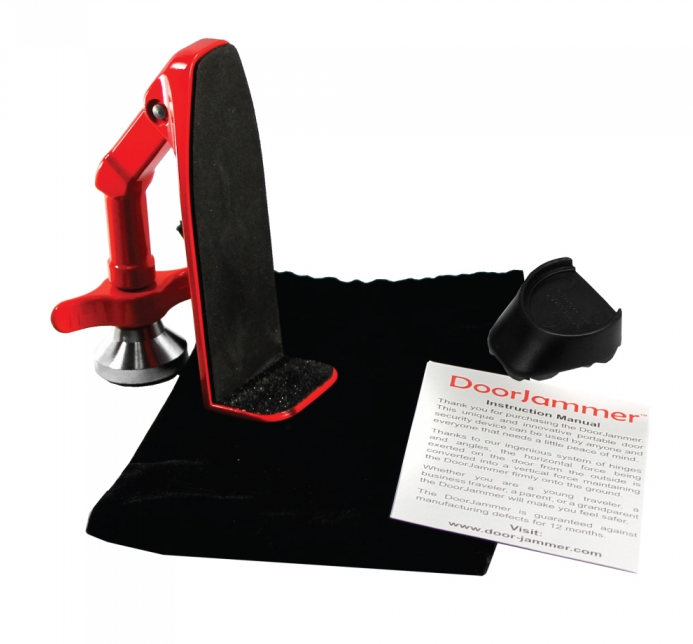 DoorJammer has been independently tested to withstand impact tests* with a 50kg (110lb) weight being applied to the door. 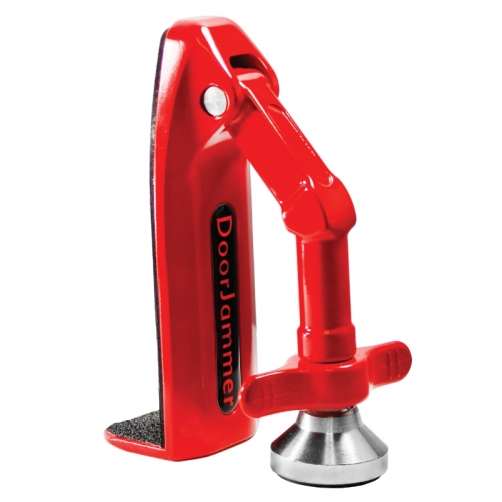 Important: There must be a small space (about 1/8″) below the door for the base of the DoorJammer to slide under. 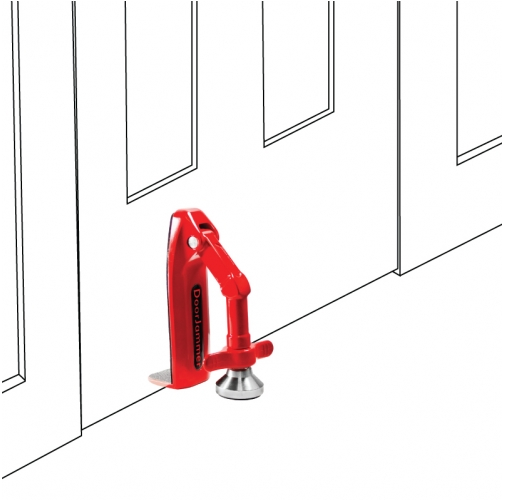 This space is normally found under interior doors but not under all exterior doors. 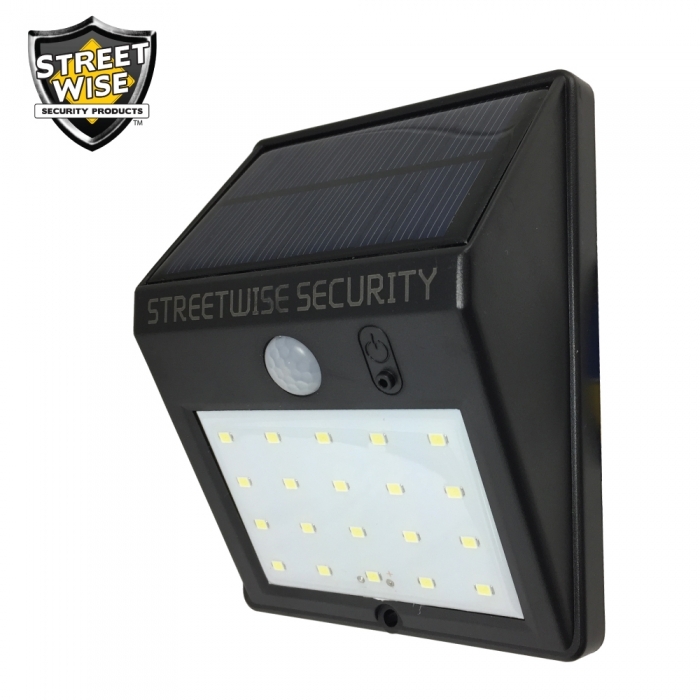 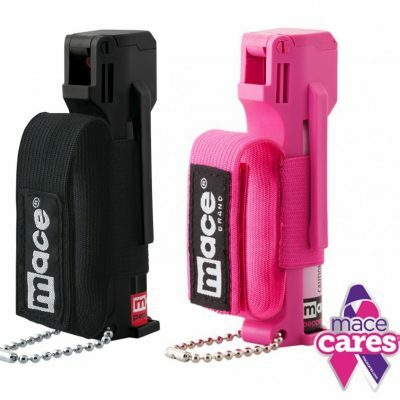 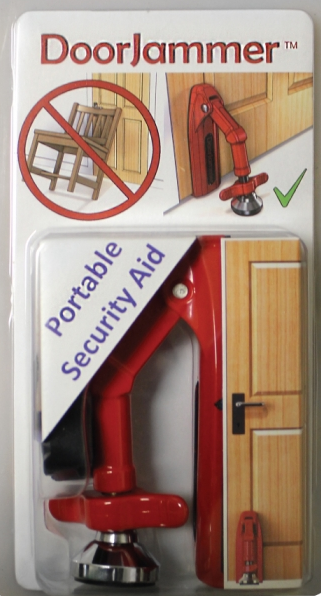 Works on all doors with at least 1/8″ gap below the door: it can be fitted to most doors in seconds. 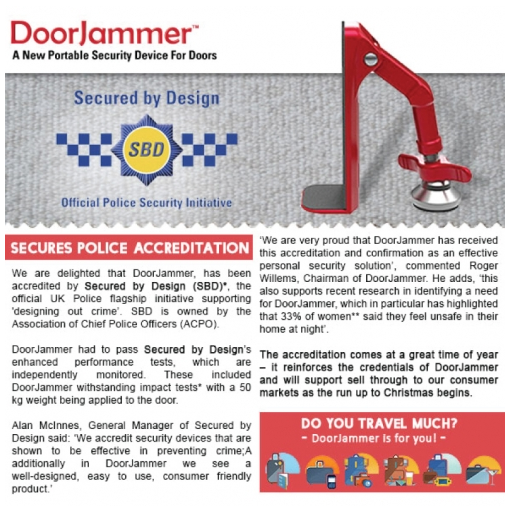 Attempted forced entry will ‘jam’ the door shut and provide both security and privacy. 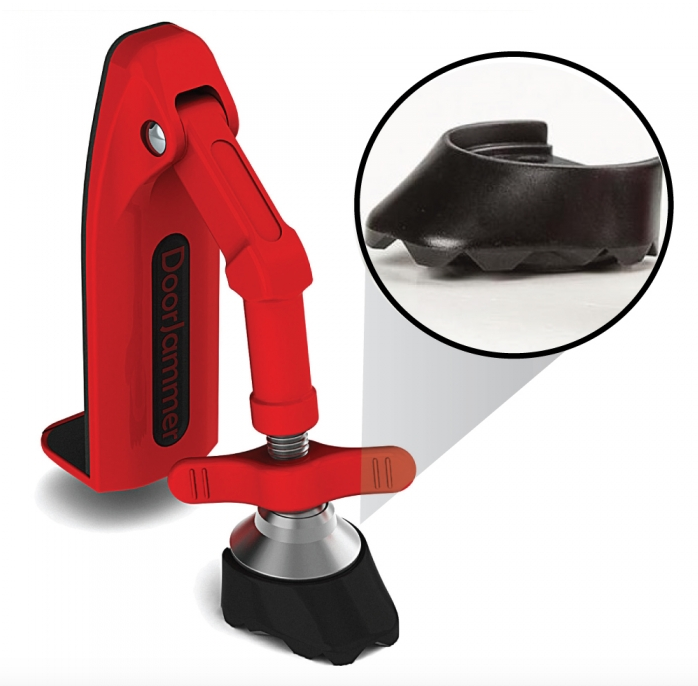 Not only does this prevent the door from moving horizontally, it also forces the door upward, increasing the DoorJammer’s grip and reducing the chances of its foot slipping on the floor. 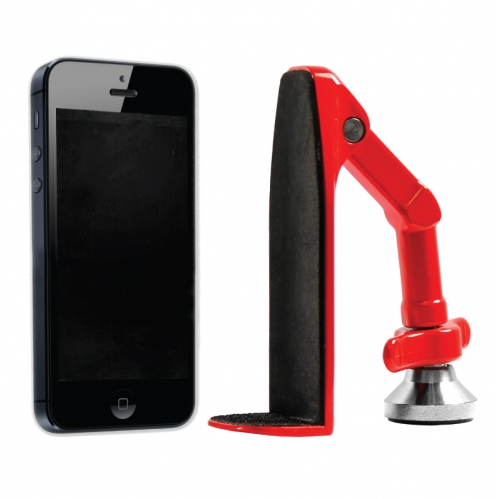 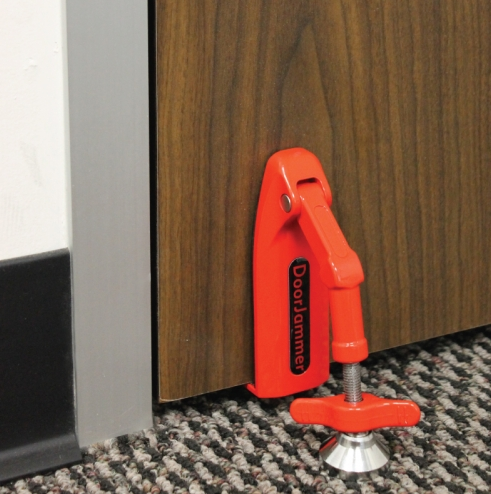 In case of an emergency, the DoorJammer can quickly be removed from beneath the door. 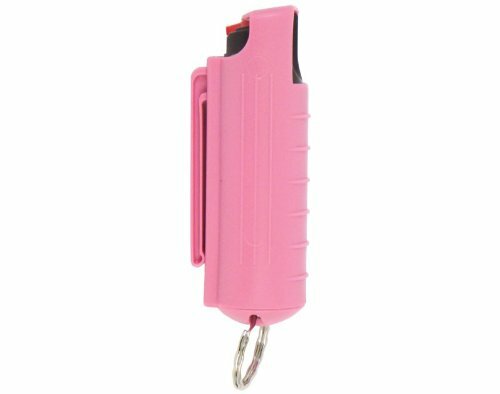 Simply pull it the upward and it will release from it’s locked position.